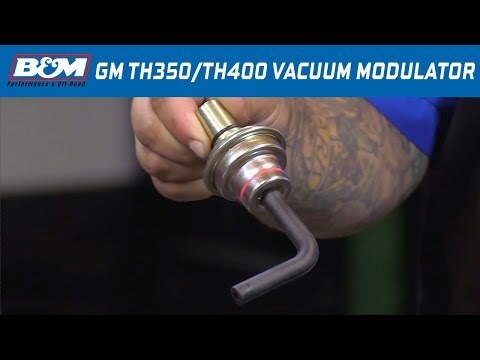 For GM TH350 and TH400 automatic transmissions. Minimum of 12"Hg engine vacuum required for proper operation. 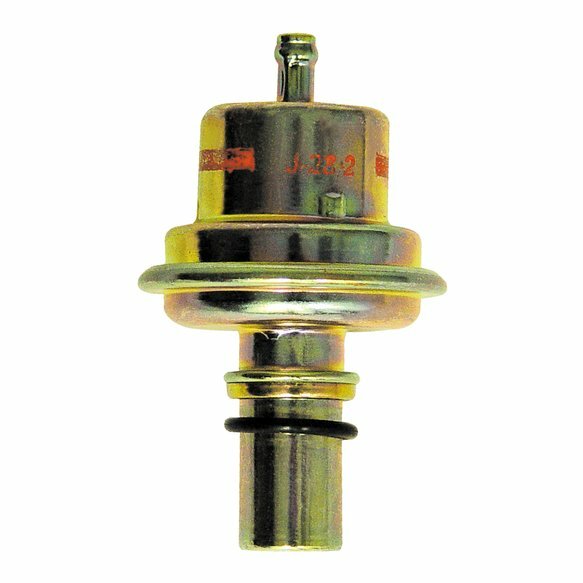 B&M's vacuum modulator is fully adjustable, this allows you to tailor your shift points to within a range of 2-4 mph. Comes preadjusted for normal shift points. For TH350 and TH400.